Urvi is a forthcoming Kannada crime drama film directed by B. S. Pradeep Varma and produced by Ravi Prakash Bhat. 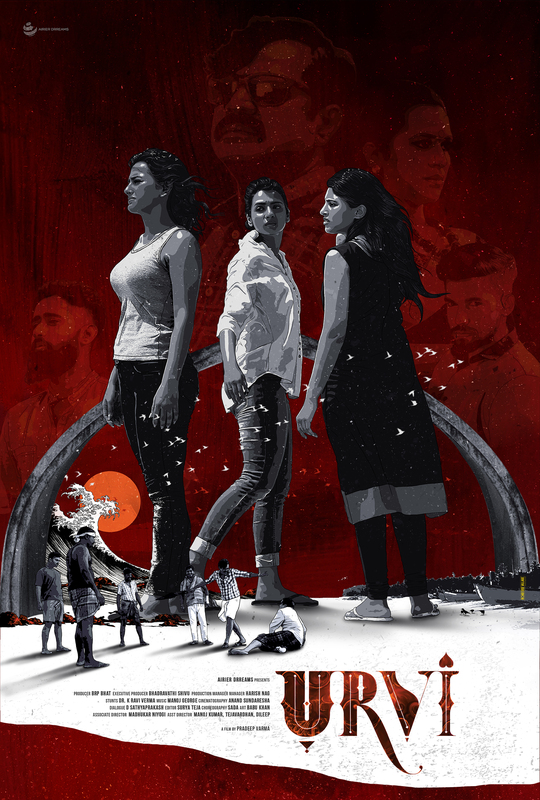 The film features Shruthi Hariharan, Shraddha Srinath, Shweta Pandit, Bhavani Prakash playing the leads while Jhanvi, Madhukar, and Achyuth Kumar play key supporting roles.The soundtrack and score for the film is composed by the Grammy Award winner Manoj George while the DOP is Anand Sundaresh and Surya Teja is the editor. Check out the trailer of the film which is already being well received.